Gifts for creative educators, parents, and kids! Anyone starting the “making in education” journey should have this guide by their side. Invent To Learn: Making, Tinkering, and Engineering in the Classroom is often called “the bible of the maker movement in schools” for that reason. Create classrooms that show kids we love them—playful, creative spaces filled with joyful sense-making. The book is available in paperback and Kindle, and a brand new hardcover format! 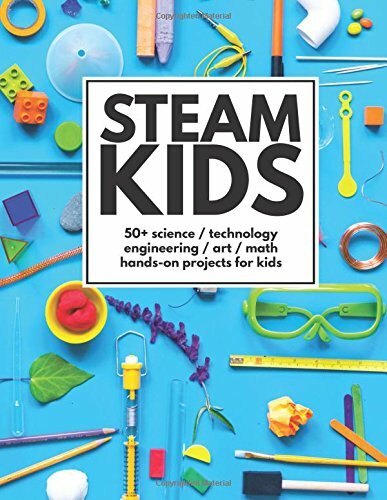 STEAM Kids: 50+ Science / Technology / Engineering / Art / Math Hands-On Projects for Kids is a glorious book filled with incredibly clever and well photographed science, technology, engineering, art, and math hands-on projects. Although intended as a guide for teachers, parents can use it with their kids, and I bet kids would even be inspired to try the projects out for themselves. 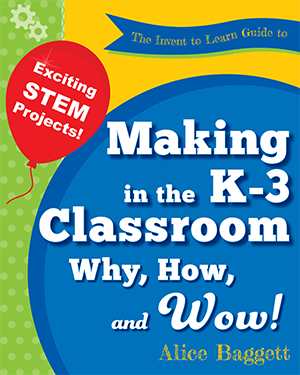 The Invent to Learn Guide to Making in the K-3 Classroom: Why, How, and Wow! This colorful book is a practical guide for primary school educators who want to inspire their students to embrace a tinkering mindset so they can invent fantastic contraptions. Veteran teacher Alice Baggett shares her expertise in how to create hands-on learning experiences for young inventors so students experience the thrilling process of making—complete with epic fails and spectacular discoveries. Explore author Alice Baggett's recommended books for K-3 kids supporting making and invention! 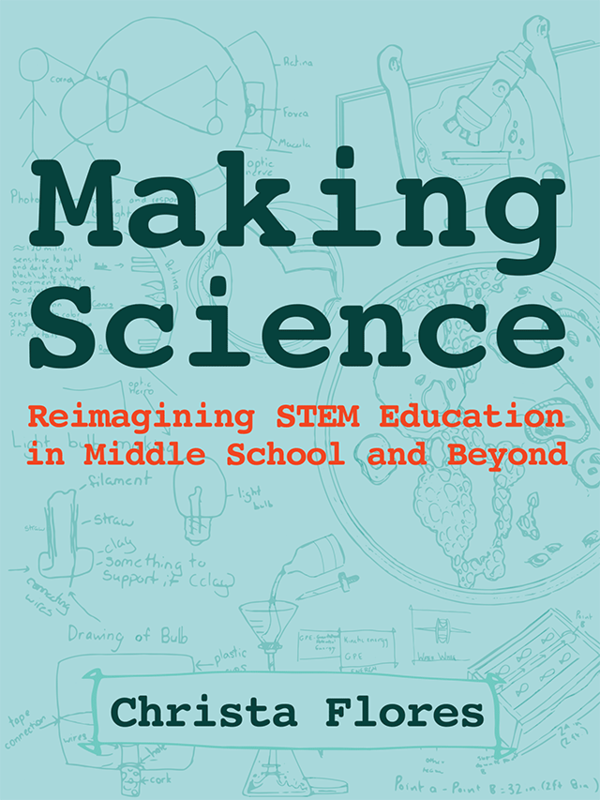 Making Science: Reimagining STEM Education in Middle School and Beyond. Anthropologist turned science and making teacher Christa Flores shares her classroom tested lessons and resources for learning by making and design in the middle grades and beyond. Richly illustrated with examples of student work, this book offers project ideas, connections to the new Next Generation Science Standards, assessment strategies, and practical tips for educators. 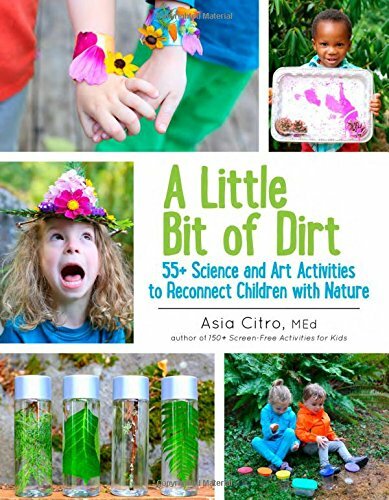 A Little Bit of Dirt: 55+ Science and Art Activities to Reconnect Children with Nature is a super fun and colorful collection of creative hands-on outdoor science and art activities. A Little Bit of Dirt is full of motivation to get outside and explore. Whether you’re investigating the health of your local stream, making beautiful acrylic sunprints with leaves and flowers, running an experiment with your backyard birds, or concocting nature potions, you’ll be fostering an important connection with nature. 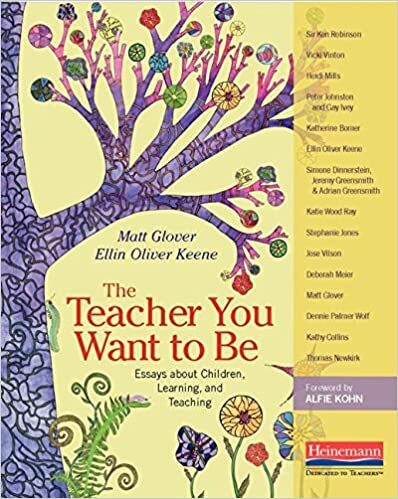 The Teacher You Want to Be: Essays about Children, Learning, and Teaching is an anthology of short essays on the joys, trials, and tribulations of teaching by some of today’s most popular and wise educators. Painting Chinese: A Lifelong Teacher Gains the Wisdom of Youth. 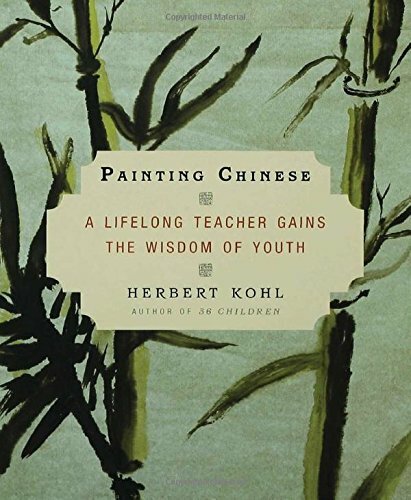 Legendary educator and prolific author, Herb Kohl, reflects on his life’s work, as well as the nature of teaching and learning in what we consider one of the most beautiful books ever written. The Hummingbird Robotics Kit is currently our favorite set of materials for making in the classroom. A spring loaded micocontroller allows you to plug in motors, lights, sensors, and servos safely and easily without soldering or needing to know a thing about Ohm’s Law. Kids use the electronic elements in conjunction with junk and recycled materials to build an infinite assortment of machines, robots, or kinetic art. Best of all, these project may be brought to life using a host of programming languages, including Scratch or Snap! For those concerned with an upgrade path, flip the Hummingbird over and you have an Arduino board ready to grow into! New Jersey educator Kevin Jarrett turned us onto this beauty. The WORX WX081L ZipSnip Cutting Tool is a low-cost semi-safe rechargeable tool for precisely slicing through cardboard or a host of other materials one might use in a makerspace or craft project. It’s perfect for cardboard construction. We love love love love the Shure MV88 iOS Digital Stereo Condenser Microphone. This is a tiny, “professional” quality microphone for recording on an iPhone, iPad, or iPod Touch. It’s a bit pricey, but oh so worth it! 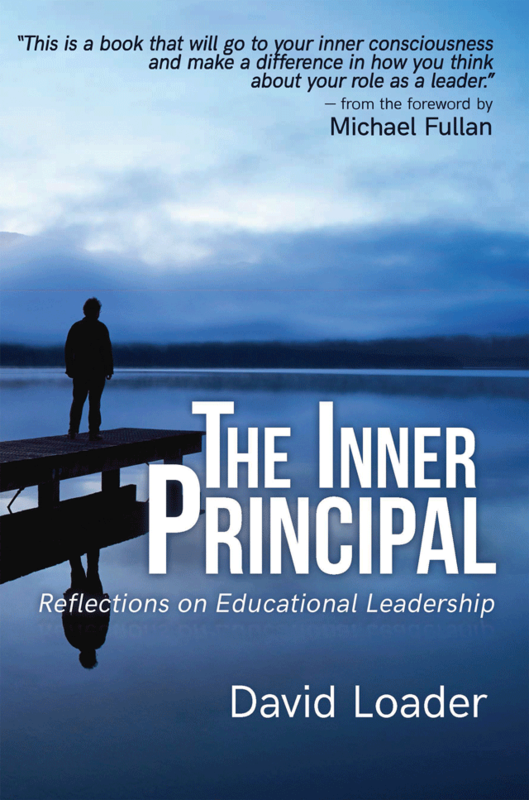 Remarkably candid reflections by one of the most consequential school leaders of the past 50 years. Do Something! 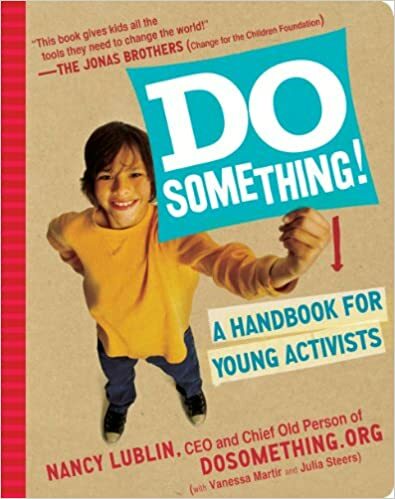 A Handbook for Young Activists is a spiral-bound book chock full of inspiration, projects, checklists, facts, worksheets, and timelines for making the world a better place. The book will even help you find your cause. 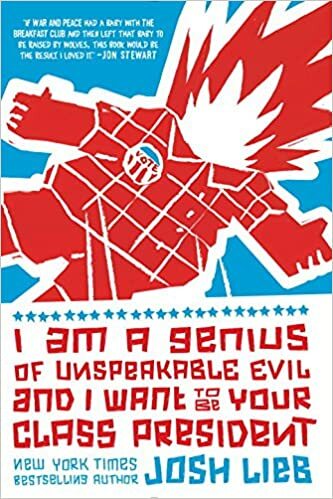 I Am a Genius of Unspeakable Evil and I Want to Be Your Class President, written by a Daily Show writer, is a hysterical work of fiction for middle school age kids. 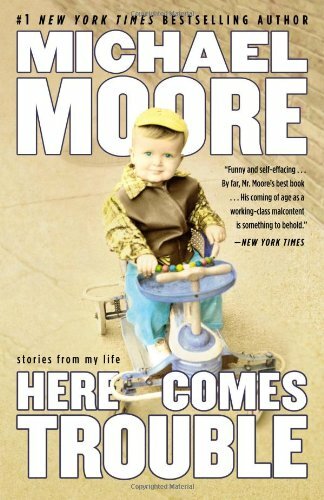 Regardless of your politics, Here Comes Trouble: Stories from My Life by Michael Moore is an incredibly sweet, funny, and moving tale of a working-class kid from Michigan deciding at a very young age that he could make an impact. Kids will be inspired by the guy on the news who was elected to his local school board while a Senior in high school on the platform of firing his principal. Once he achieved his campaign promise, the “grownups” waged a recall election against him, which he survived. Tweens and high school kids will love this book. 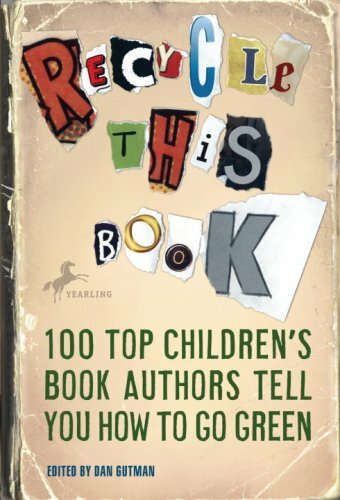 Recycle This Book: 100 Top Children’s Book Authors Tell You How to Go Green. 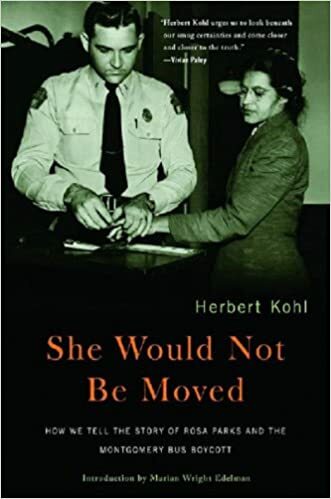 The first half of this profoundly important and instructive text separates fact from fiction in the Rosa Parks myth schools teach kids. The second half of the book shares advice for teaching controversial subjects in a civil, factual, and meaningful manner. 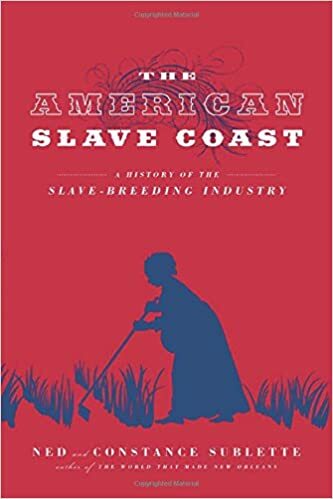 This new award-winning book explores the horrifying history of how long after the importation of slaves from Africa was halted, African Americans were forced to breed so that their offspring could be enslaved and sold as a commodity in an American economy reliant on the expansion of slavery. 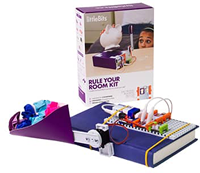 T he $79.95 littleBits Rule Your Room Kit features enough elements and to get started with engineering by inventing cool machines for your bedroom. The $160 Gizmos and Gadgets set features more elements and project ideas, along with the ability to control and program your inventions from a tablet or smartphone! A few years ago, Tricia Tunstall wrote one of my all-time favorite books about teaching, Changing Lives: Gustavo Dudamel, El Sistema, and the Transformative Power of Music. 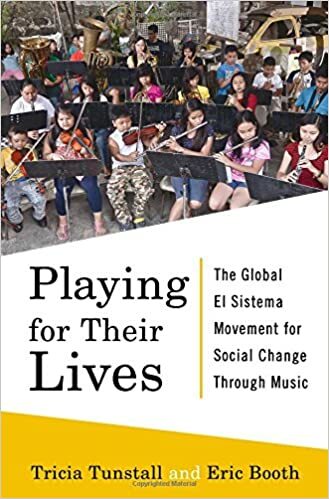 Now she and Eric Booth are back with another fantastic book, Playing for Their Lives: The Global El Sistema Movement for Social Change Through Music. This new book takes readers on a tour of El Sistema-inspired music education programs for kids in the USA and around the world. There is so much to learn from El Sistema and thanks to these books, we have a place to start! 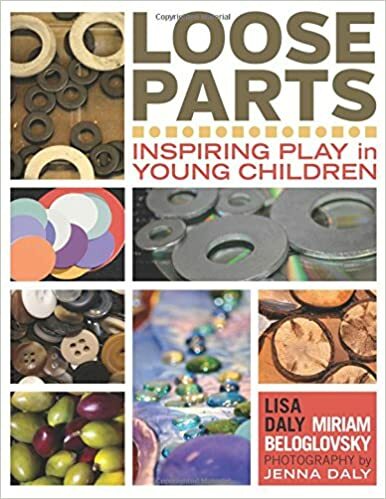 Loose Parts: Inspiring Play in Young Children is a spectacularly beautiful and inspirational book on how found, recycled, and natural materials may be made available for elementary age children to use for play and knowledge construction. Loose Parts 2 just came out and is focused on infants and toddlers in the same spirit. Reggio Inspired Mathematics is a small book that packs a big punch. The book was written by a Canadian School district and does an excellent of exploring how mathematics may be learned and taught in ways shaped by the Reggio Emilia approach. Loris Malaguzzi and the Teachers: Dialogues on Collaboration and Conflict among Children, Reggio Emilia is a collection of transcriptions of conversations between the father of the Reggio Emilia approach, Loris Malaguzzi, and local teachers. They are engaged in research and documentation researching and sharing the thinking of children. The book has recently been translated into English after more than 25 years. 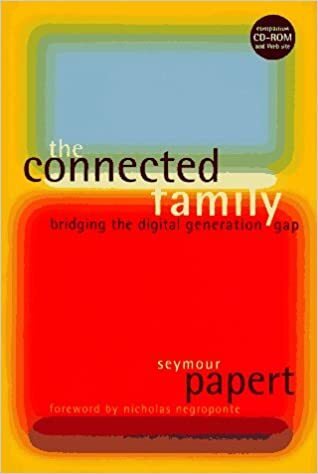 Long before social media, “screenagers,” or the hysteria surrounding fake news and cyberbullying, Dr. Papert suggested creative ways in which parents, grandparents, and children might learn together around the computer and over the Internet. This overlooked gem is worthy of your attention. 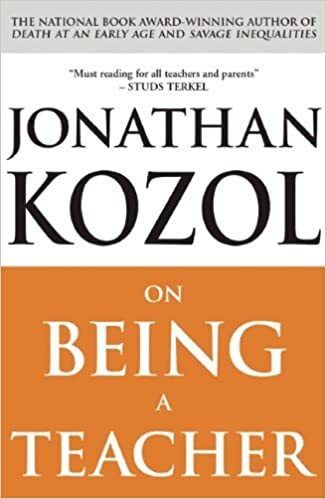 No one alive makes parents and educators confront their compromises or debunks conventional wisdom more than Alfie Kohn. 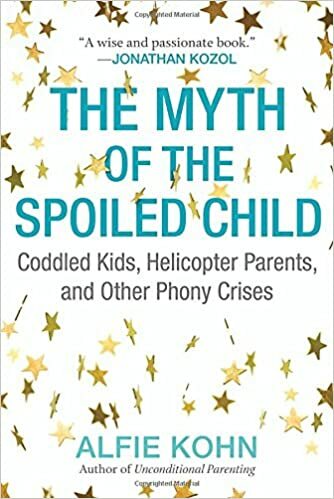 This collection of essays should be read by parents and policy-makers alike. 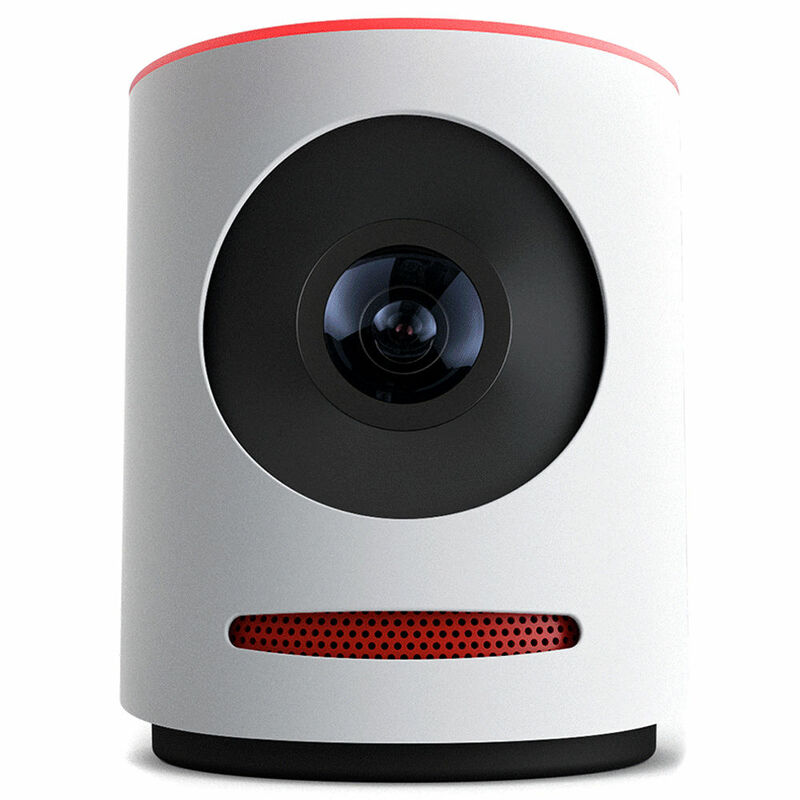 This amazing little camera turns your iPhone into a personal video editing suite – zoom, pan and cut with ease in high definition with terrific sound and stream that video live via FaceBook Live or Livestream. 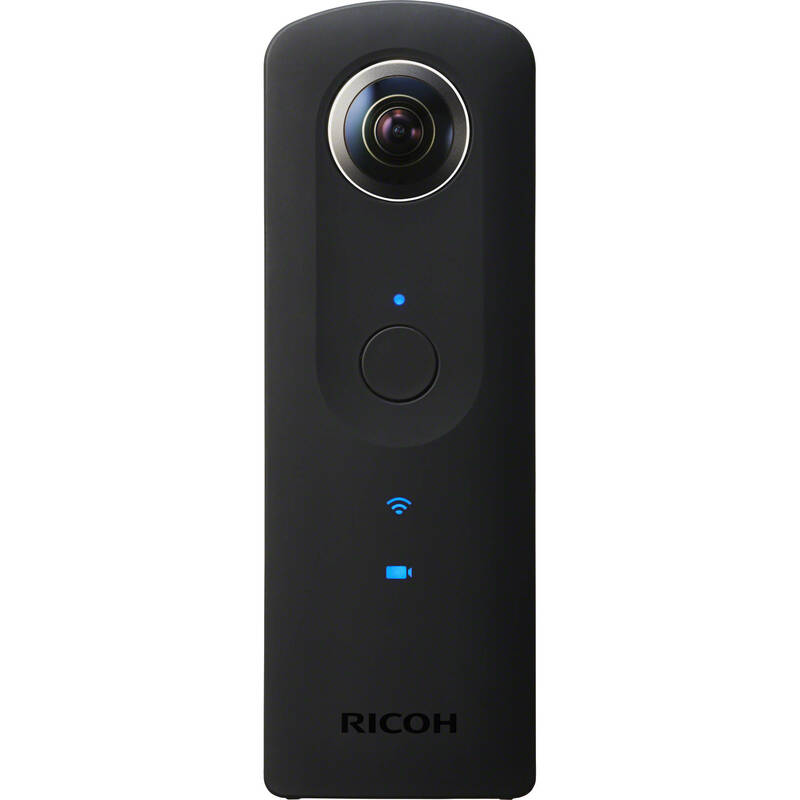 Shoot 14 megapixel 360 degree photos and shoot high-def 360 degree video at 30 frames per second with this amazing camera that fits in your shirt pocket, but prefers a tripod so you can control it remotely via your phone without being the center of every shot. Give yourself or the educator in your life the gift of learning by registering for the 10th annual Constructing Modern Knowledge institute, July 11-14, 2017 in Manchester, NH. 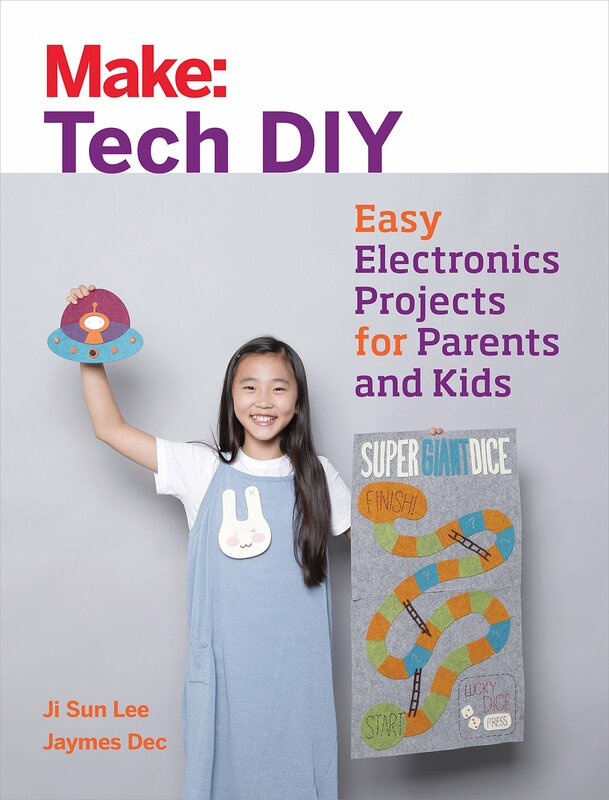 Make: Tech DIY introduces younger children to the magic of electronics through the softer side of circuits! 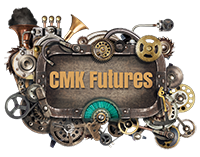 Maker/Educator Jaymes Dec is an indispensable member of the CMK faculty. As an architect, Prakash Nair knows as much about learning as almost any educator. His infectious passion makes learning environments more productive contexts for learning and is highly informative. 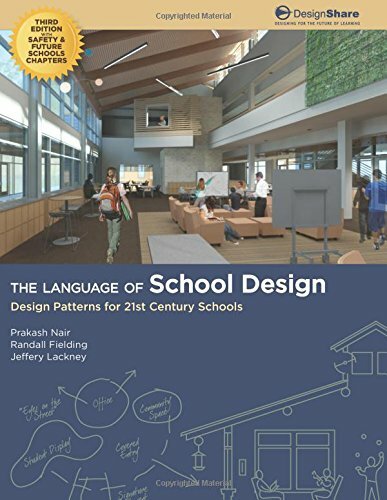 The Language of School Design: Design Patterns for 21st Century Schools by Prakash Nair and Randall Fielding, 3rd edition. This may well be the best text ever written on school design. 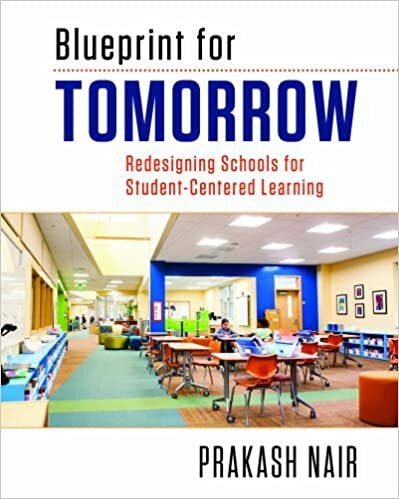 Educators and policy makers can learn much about interior & exterior design of learning environments for the future from this gorgeous book. 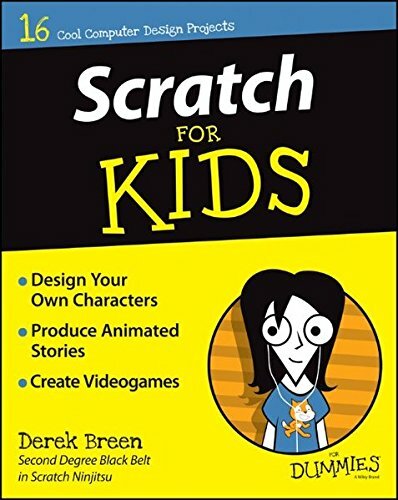 This is widely considered one of the best books written for kids who wish to become proficient Scratch programmers. The full-color book features many projects representing various degrees of difficulty. 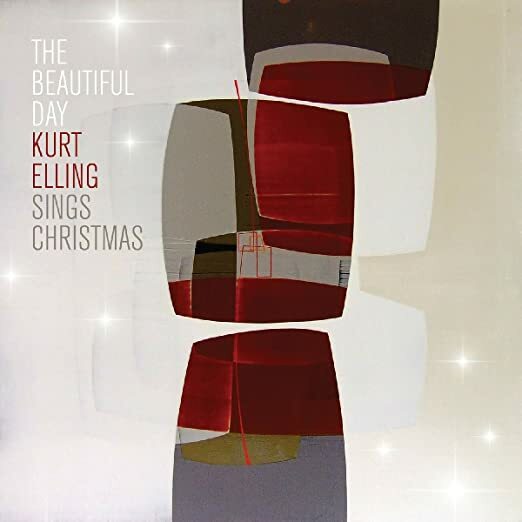 My favorite male singer, the great Kurt Elling has finally released a holiday CD, The Beautiful Day. In 2007, Gary and Sylvia accompanied our friend Brian Lynch to the Grammy Awards where Brian won the Grammy for Best Latin Jazz Recording. Gary pitched in as the new media producer on that project. Brian’s latest release is an ambitious project featuring 10 of today’s most renowned trumpet players interpreting the compositions of the great jazz trumpeter, Woody Shaw, with a Latin feel. 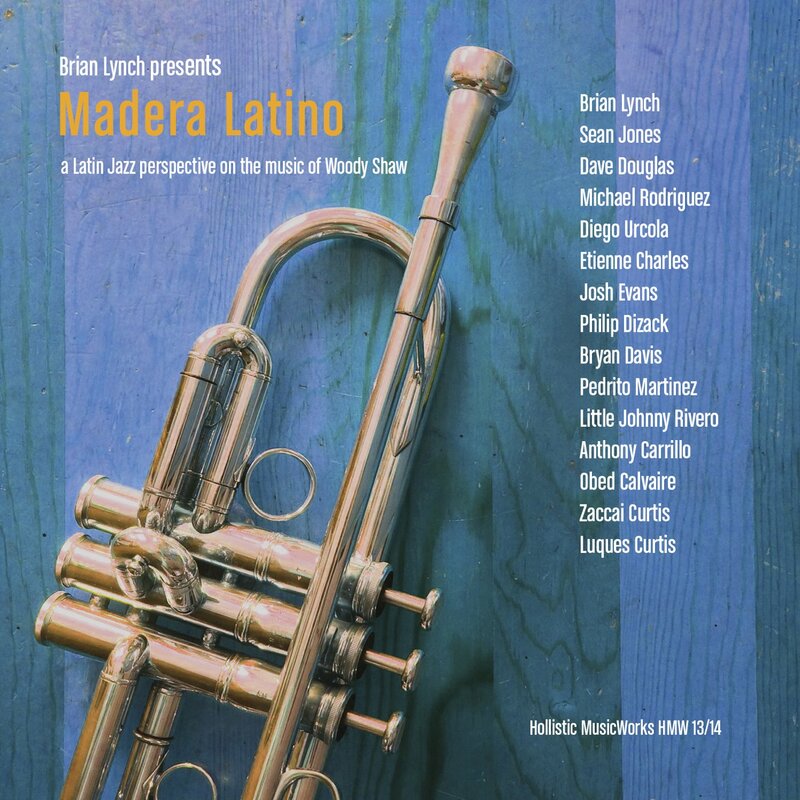 Madera Latino: A Latin Jazz Interpretation on the Music of Woody Shaw was a project five years in the making. Gary was in the studio for this project as well and is enormously proud to be able to collaborate in any way with artists of this caliber. Over the past few years, Sylvia and I have been blessed to spend a fair amount of time with the magnificent Freddy Cole and his terrific young trio. 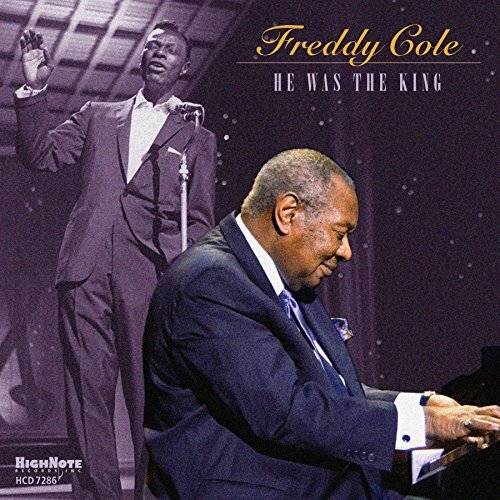 On his latest CD, He Was the King, singer/pianist Freddy Cole pays musical tribute to his older brother Nat King Cole. At 85, he has never sounded better. Nobody can sell a song quite like Mr. Cole. There’s always a party going on Tuesday nights at New York’s Smoke Night Club when Mike Leone is on organ with his Groover Quartet. His latest CD, That Feeling, is sure to get you up and grooving. It should help swing you right into 2017! Gary and Branford Marsalis have known each other for 35 years. 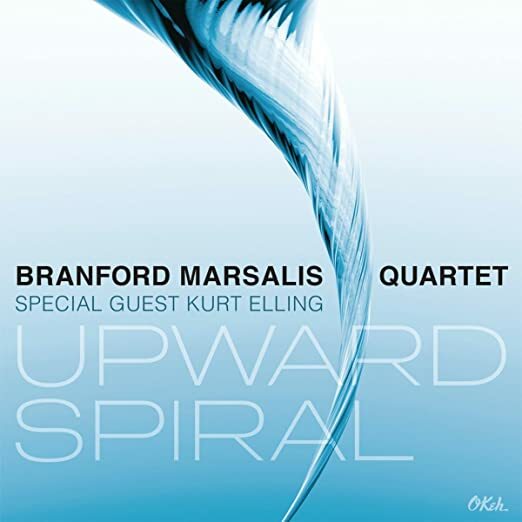 On his latest album, Upward Spiral, Branford and arguably the best band in jazz are joined by singer Kurt Elling in a modern jazz recording for the ages. 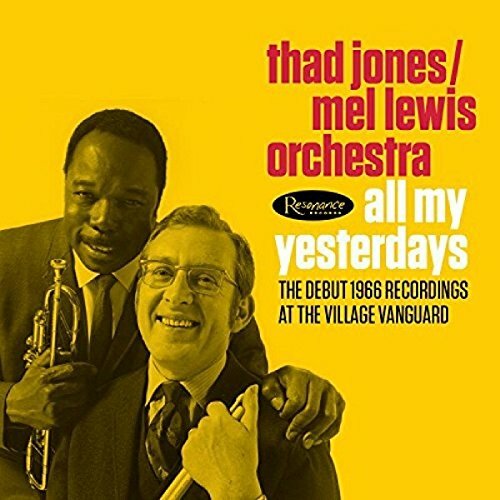 Gary met the great trumpet player and composer Thad Jones while in the 8th grade and has loved his music ever since. Any chance he gets, Gary spends Monday nights at NY’s Village Vanguard listening to the “big band” play the charts made famous by Thad Jones & Mel Lewis. This amazing new double CD chronicles the first night their band performed at the Vanguard 50 years ago. Turtle Art (iOS) – Use mathematical instructions to create beautiful art in this spectacularly simple programming environment for kids of all ages. Zoombinis (iOS/Android/Mac/Windows) – Perhaps the best and most fun educational software program ever developed. Kids use incredible logic and problem solving skills to help Zoombinis along their journey. Nicky’s Make Believe Castle (iOS) – Use your mouse to teach characters to interact and act out the stories you program without any syntax or text. Access Books – The greatest predictor of literacy is access to high interest reading materials, yet kids in Los Angeles area public schools have access to a criminally small number of books and periodicals. Access Books not only donates books, but builds and decorates libraries in schools where adults failed to ensure that every child has a right to read. They spend virtually nothing on overhead. 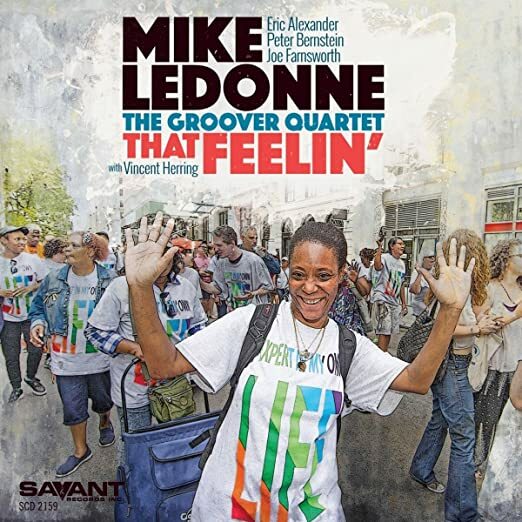 Disability Pride NYC – Several years ago, NY musician Mike Ledonne did the impossible. He convinced the city of New York to host a parade for its disabled citizens. The mission of Disability Pride NYC is to promote inclusion, awareness, and visibility of people with disabilities, and redefine public perception of disability. This is accomplished by celebrating the children, adults, and caregivers who would otherwise never be cheered by their fellow citizens. Who Needs a Drone? Everybody! $30? Yes… The Dromida Ominus sounds like a Harry Potter spell and is a super low price for an entry level drone. The Parrot Cargo Mini Drone is programmable via Tickle and costs less than $100. 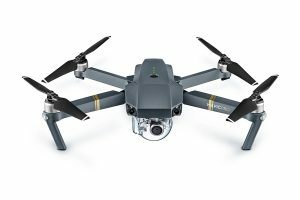 The top of the line is the DJI Mavic Pro – this one has all the bells and whistles and folds up to the size of the water bottle. Only $999!